Make this beautiful and spacious 2 bed 2 bath Condo your home or rental property. The condo has low HOA and stable HOA payments, low maintenance and located in the safe gated community yet nearby major shopping and public transportation. 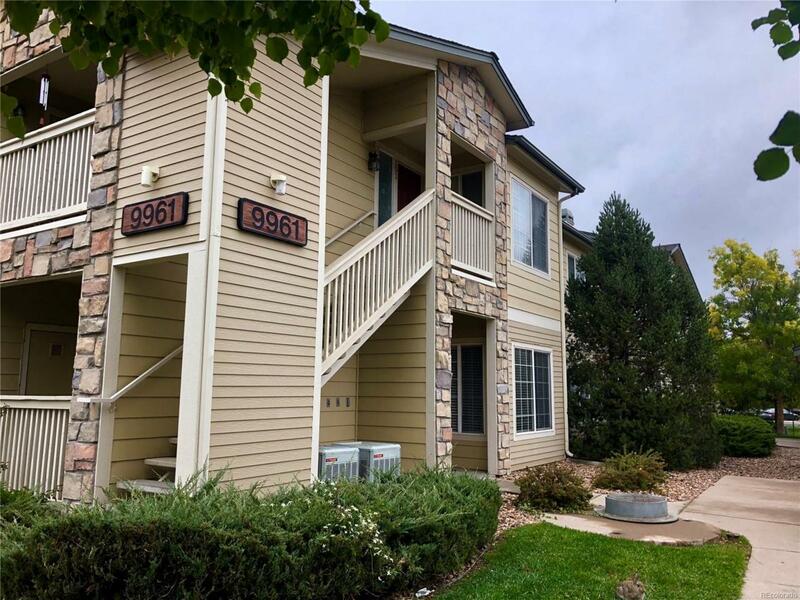 Not only this great condo offers ample sized bedrooms and tons of natural light, the new improvements of a brand new carpet, new paint, newly installed kitchen floor tiles are added bonus. The unit is located in enclosed quiet and private area of the community. There are always plenty of unreserved parking spots nearby. Will make a great first time home or income property. Bring your offers. The owners are looking for a replacement home. Offered by Aspire Real Estate Llc.